In addition to recognizing the accomplishments of these 50 terrific NWF alumni, these interviews contain a wealth of useful career advice for students and young professionals who are designing their own career paths. The Top 50 discussed a number of themes from their personal career inspirations and mentors to project-based leadership skills and internship opportunities, to pertinent certifications, such as the NWF EcoLeader Certification, and much more. The National Wildlife Federation has long recognized that students and young professionals have always been catalysts for change on their campuses and in their communities. And since 1989, NWF has been highlighting the sustainability and environmental leadership by students and young professionals. With the newly launched EcoLeaders program, we have developed a professional certification to further recognize and boost these emerging leaders. Amira Odeh: [The NWF EcoLeader Certification is] a confirmation by a group of people who are supporting you and can certify that you’ve sought to make a real difference in the world and in your community. EcoLeaders are able to obtain a variety of certifications, at varying levels. 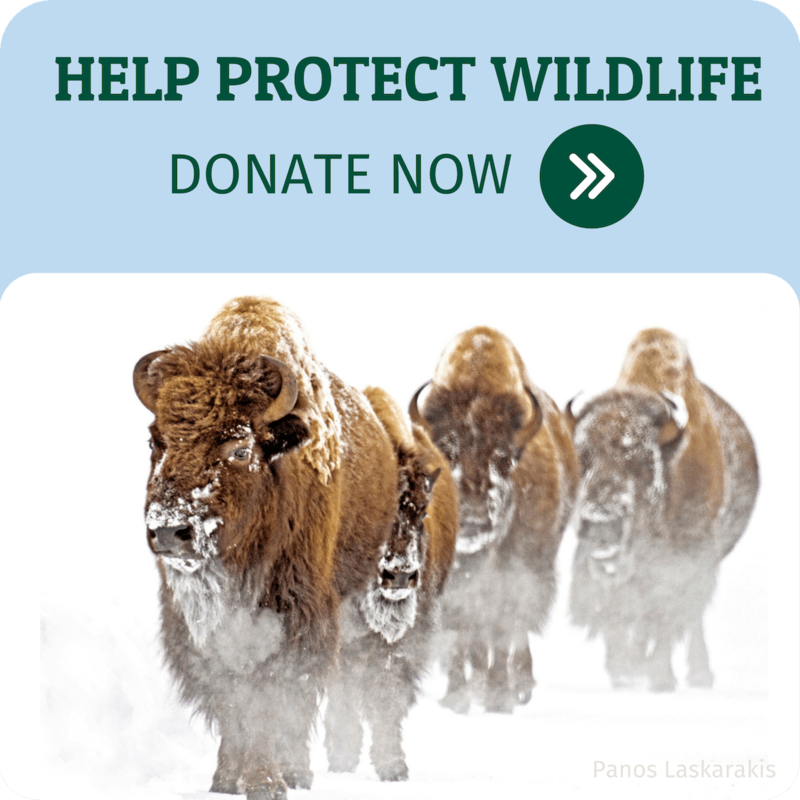 At the starting level, campaign badges help volunteers learn about various NWF campaigns and initiatives, take action, and communicate with peers. Above that, project teams can certify their projects together. The highest level of recognition is the “Certified NWF EcoLeader.” This suite of certification offerings is unique in that rather than certifying specific technical knowledge or experience, NWF is vouching for individuals’ development of project-based leadership skills and experience. Kindra Ramos: I think that [the importance of obtaining project-based leadership] can’t be overemphasized. You can certainly learn a lot by just being in a place and learning and observing, but actually doing something hands-on provides such a deeper understanding. It provides confidence and accomplishment that allows you to enter the work force truly ready to take on what’s next. In the process of obtaining certification, EcoLeaders are prompted to reflect on their past experiences, their current positions, and their personal missions for the future. Hala Elbarmil: The environmental field is really big, you can go into wildlife conservation, policy, science, anything really. And being an EcoLeader – doing the project and getting certification – has helped me find out more about my passions and what works best for me. Upon becoming certified, EcoLeaders are provided with a digital badge that they can post to their EcoLeaders community profile, their LinkedIn profile, and other social media pages. Badges can be also included on their resume in order to set themselves apart from the pack when embarking upon their career paths. Anthony Cooper: I would describe the [Campus EcoLeader] certification as something that sets you apart from others in the field. It allows potential future employers to know that you have the motivation to go after your goals and make them happen. Presenting: All 50 of the EcoLeaders Top Inspirations! Check out all 50 full interviews (and much more!) in the NWF EcoLeaders Career Center (requires registration with EcoLeaders for full access). EcoLeaders is the nation’s first project-based leadership development program for sustainability, leading to certification for college students and young professionals. EcoLeaders provides a career edge that helps the planet while helping thousands of emerging leaders do well by doing good for their communities. Read more about the perks, history and how to get involved here.